Nick Jonas' 'Find You' music video will have you swooning over his smooth moves. 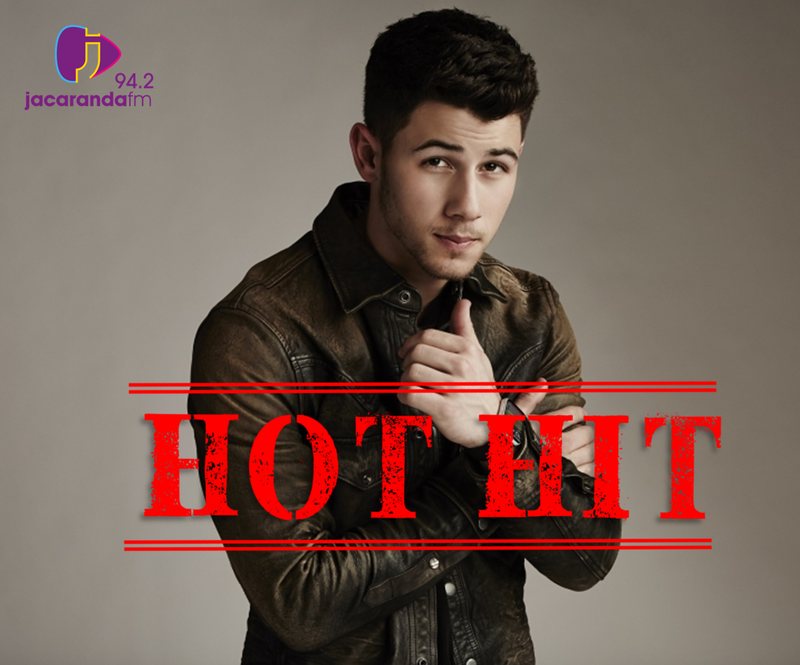 Nick Jonas debuted the video for his new single, 'Find You', this week. The 25-year-old can be seen roaming the desert in the video before ending up at a beach party where he searches for his special lady. Nick debuted the romantic song during a performance in LA last week. He told the crowd that he got the inspiration for the single while smoking weed, and dancing in a tent for hours at Coachella, according to Billboard magazine. He co-wrote the song with Simon Wilcox, a songwriter who has penned hits for stars like Britney Spears, Demi Lovato, Fifth Harmony, and Tinashe. 'Find You' is Nick's second single release of the year, dropping nearly four months after 'Remember I Told You' hit the airwaves. Nick is expected to release his new album later this year.